L3 Link Training & Simulation is a world leader in providing platform operators and maintainers with total training solutions that improve training effectiveness and efficiency, and lower life-cycle costs in a secure cyber environment. 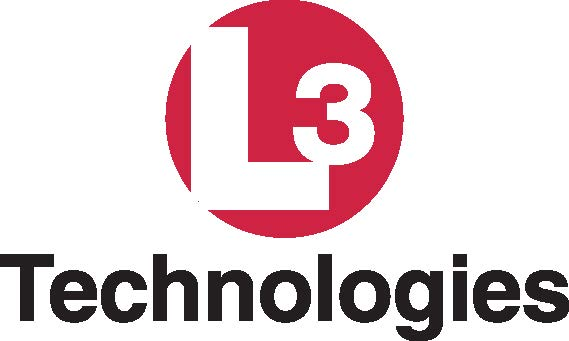 Partnering with military, government and OEM customers worldwide, L3’s innovative solutions provide a full spectrum of state-of-the-art training technologies, including high-fidelity immersive simulations, as well as distributed academic and interactive courseware. L3 Link’s experience provides for every need in training and simulation, from industry-best simulation equipment and instruction to complete end-to-end solutions, tailored and integrated seamlessly to meet critical requirements. Headquartered in Arlington, Texas, L3 Link has delivered military training systems to customer locations throughout North America, Europe, Asia, the Middle East and the Pacific Rim. For more information, please visit the company’s website at www.L3T.com/Link.